Chrome browser is packed full of amazing features that can make your browsing experience way more easier and productive. In today's post we have picked out five of what we think are must-know Chrome tips for teachers. 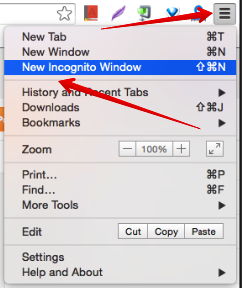 Using these tips will enable you to save, sync and access your Chrome data and bookmarks across different devices, easily access and manage your installed apps, use shortcuts to perform quick tasks on Chrome, restore closed tabs and windows, and finally browse the web privately using incognito mode. 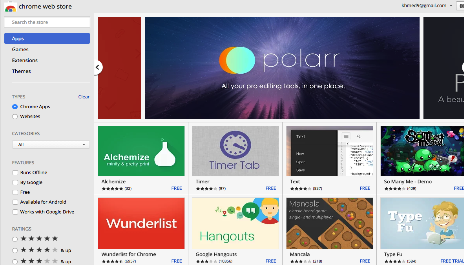 Select All programs > Google Chrome. Right-click the App Launcher . 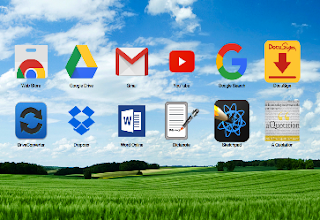 Go to Finder and type "App Launcher" in the search box. 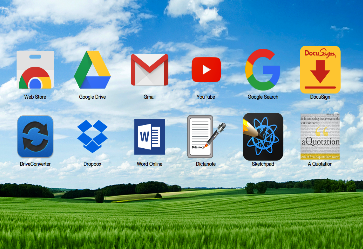 Drag the App Launcher to your Dock. 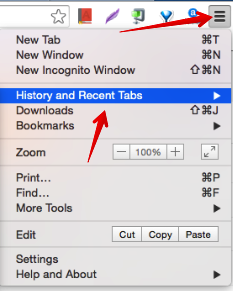 To open a link in a new tab, press Ctrl (Windows and Linux) or ⌘ (Mac) on your keyboard when you click the link. Related tabs are grouped together. Open the same page in multiple tabs: Right-click the tab containing the webpage in question and select Duplicate. Close tabs: click Ctrl+W (Windows and Linux) and ⌘-W (Mac) to close a tab. Select the desired tab from the list under "Recently closed".